Our practice embraces the full spectrum of comprehensive dentistry. We provide excellent treatment in areas that may be traditionally referred out to specialists. These areas include implants, root canals on posterior teeth, and wisdom teeth extractions. We also provide adjuncts for the highly anxious patient, ranging from our warm, caring atmosphere to the ability to offer nitrous oxide (laughing gas) and oral sedation. This means that we are well-trained and experienced in helping people achieve their goals of good oral health, no matter what their past dental experiences were like. 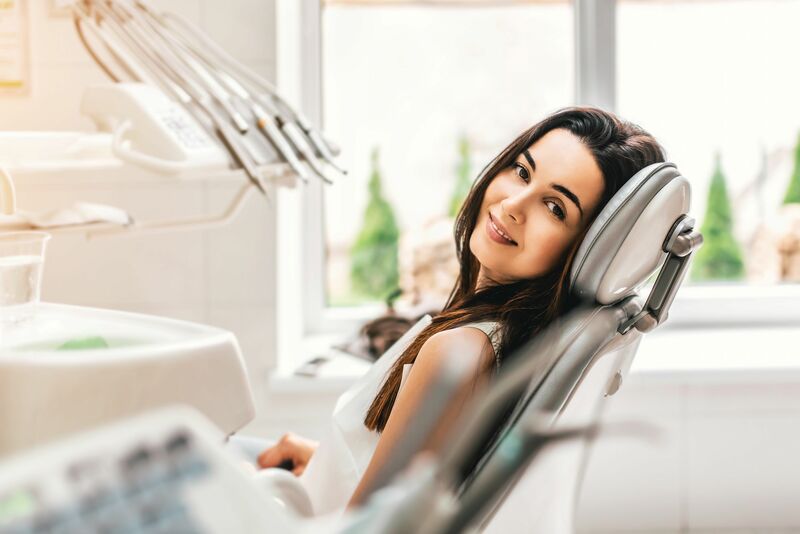 At your first visit, we will provide a thorough examination to assess your dental condition and allow enough time to thoroughly discuss your treatment needs and concerns. We feel that understanding your needs and concerns is a critical component of helping you achieve your dental goals. If you have any questions about our services and your dental health, please contact us at (250) 478-2354 or request an appointment through our website. Our office is open from Tuesday to Friday (9 am – 5 pm). We look forward to seeing you soon!.